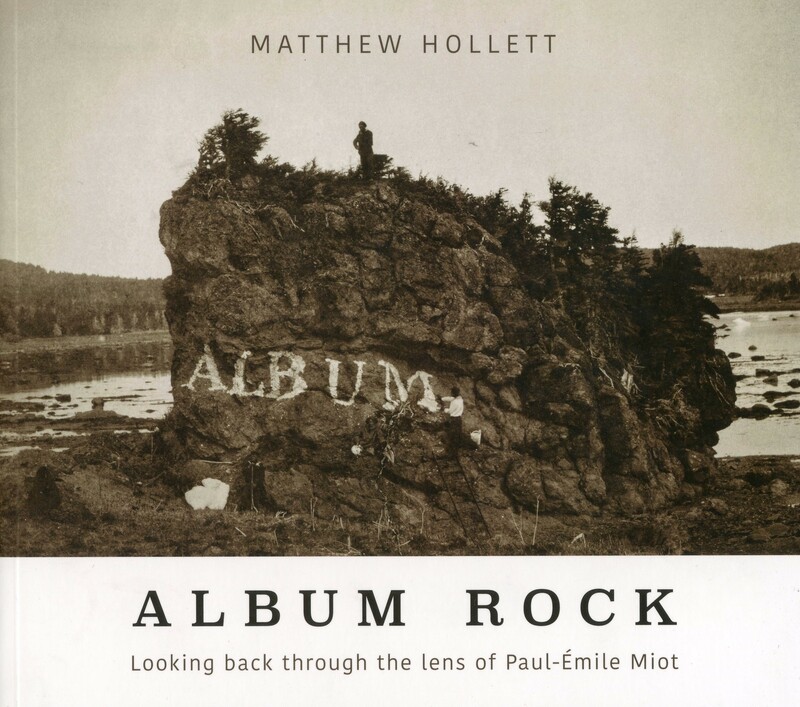 Part art history, part road trip, and detective story, Album Rock began when Matthew Hollett stumbled across an intriguing photograph from the 1850’s on the website of the Corner Brook Museum and Archives. Paul-Emile Miot was one of the first photographers to visit Newfoundland. His photo Rocher peint par les marins fancais (Rock painted by French Sailors) show the word Album painted on a prominent rock in Sacred Bay, On Newfoundland’s Great Northern Peninsula. Over 160 years later, the landmark is still known as Album Rock. But what’s the story behind this curious scene? And who are the sailors posing on the rock? A lively and insightful work of creative nonfiction and poetry, Album Rock touches on the history of photography in Newfoundland, Miot’s travels around the French Shore, and the power of naming in shaping our perceptions of a place. It’s also a celebration of curiosity and joy of delving into the mystery of a peculiar photograph.